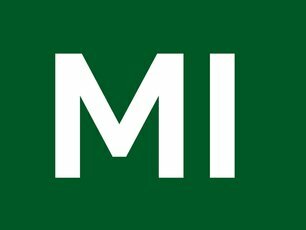 The MI aims to provide a platform for men. The initiative aspires to use our collective wisdom, knowledge, skills, and resources to understand matters of concern to men up and down our country. Through this platform we aim to work together to identify opportunities for support, understanding, and practical guidance to our fellow men so that they can continue to lead fulfilled lives. Moreover, the Men’s Institute aims to campaign for issues that affect men so that collectively we can help solve those issues.